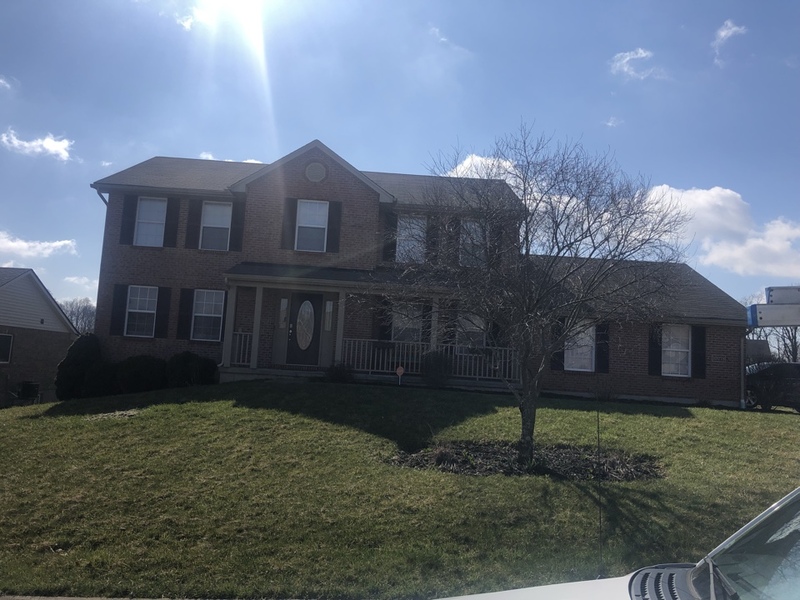 As one of Kentucky’s leading roofing contractors, AnyWeather Roofing understands that your home is your most important asset and must be protected properly. But that doesn’t always mean your roof needs to be replaced! Often shady roofers will insist on roof replacement in the event of a leak, when small and much less expensive repairs could solve the problem. 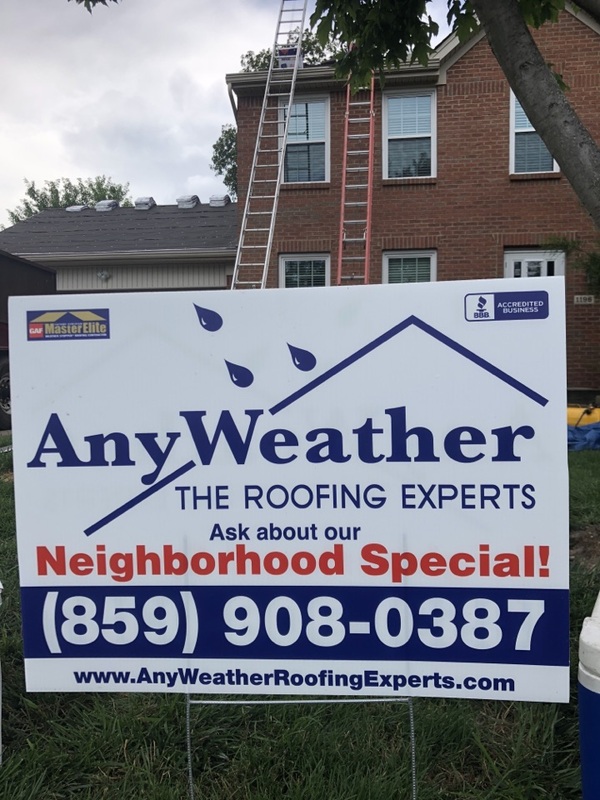 AnyWeather Roofing repairs all types of residential roofing systems throughout the Independence, KY, area, using materials from GAF, the country’s top roofing manufacturer. We strive to solve each roofing problem the first time, so you won’t have to deal with the hassle and worry of future repairs. If you are a commercial property owner, we can help you too. We provide top-quality roof repair, roof replacement and maintenance programs for buildings of all sizes. Just give us a call and our experts can evaluate your current structure and make recommendations to benefit your business. The moment you call AnyWeather Roofing to discuss roof repair, you’ll know that you’re dealing with a company you can trust with your home. We’ll begin by listening to your needs and the concerns you have about your roof. At a time that’s convenient for you, we will visit your home to conduct a professional, honest evaluation of the roof and provide a written estimate for the repairs you need. Once we begin work, you’ll find our workmen are polite, well-trained and capable of finding and repairing any roof problem. 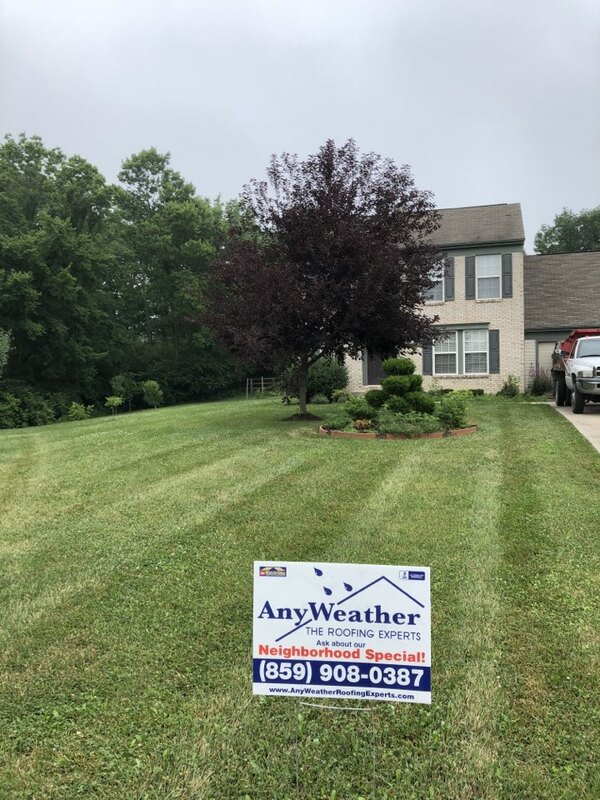 As a GAF Master Elite® Certified Contractor, AnyWeather Roofing has been fully vetted and has proven to be a reputable, professional and reliable company with a history of excellence. 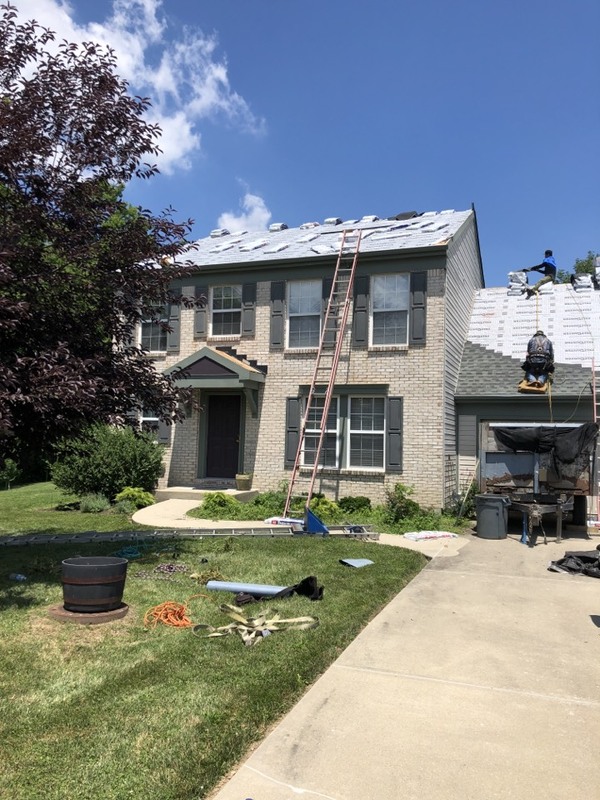 If you’re looking for a highly qualified contractor for roof repair or any other roofing service, AnyWeather Roofing is your best choice among roofers in Independence. Please call us at 859-908-0387 or fill out our online form today to schedule your FREE estimate. Water tests in Taylor mill today! Anything it takes to Find those leaks! Intersections of roofing and siding or other roof penetrations must be flashed properly in order to keep a home water tight. Often a roof leak is not leaking from the shingles at all. 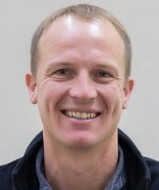 Make sure the roofer you choose is knowledgeable in proper installation and flashing techniques. Anyweather Roofing can help. Roof repairs completed. With new ridge vent the homeowner will have no leaks, will improve their venting, and prolong the life of their shingles. Looking at a roof with water coming in through the metal ridge vent. Often an aluminum ridge vent will lift and separate at the joined sections allowing water to enter. We will be replacing the ridge vent with a shingled over ridge vent. This will improve the air exchange and the over all look of the roof. Ventilation control today In Independence ky! Just inspected a roof in Independence. Beautiful neighborhood. Looking forward to the possibility of giving this homeowner a 50-year roof installed by Master Elite certified roofer. Installing a new GAF dimensional roof here in Independence, KY.